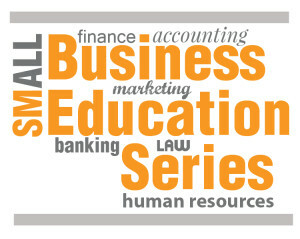 The Small Business Education Series is held on a monthly basis at the Siouxland Chamber of Commerce at 7:30 a.m. 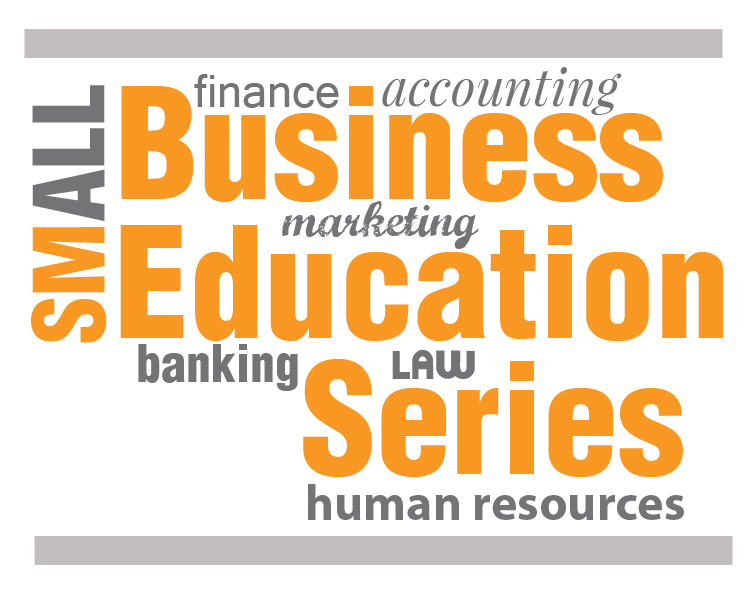 The education series is a peer-to-peer information exchange for small business owners & managers and is a free service for members of the Siouxland Chamber of Commerce. For more information on this program contact our team at the Siouxland Chamber at 712.255.7903. The video below includes the audio and graphics from our February 2019 Small Business Education Series “X-posing EXPO Dos and Don’ts” – a guide to help vendors plan and achieve the most effective vending experience whether it be for the upcoming Small Business EXPO on April 16th, or another vending opportunity.